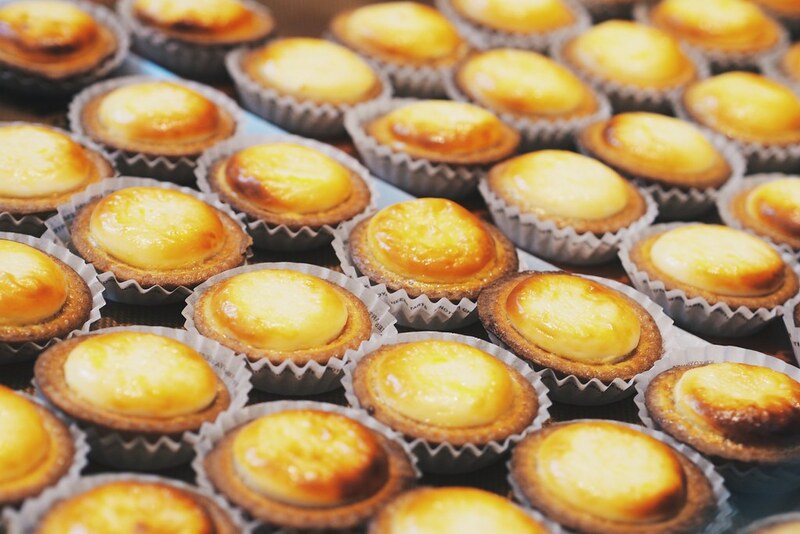 Located at EmQuartier, BAKE Cheese Tart is the latest craze after salted egg bakes. 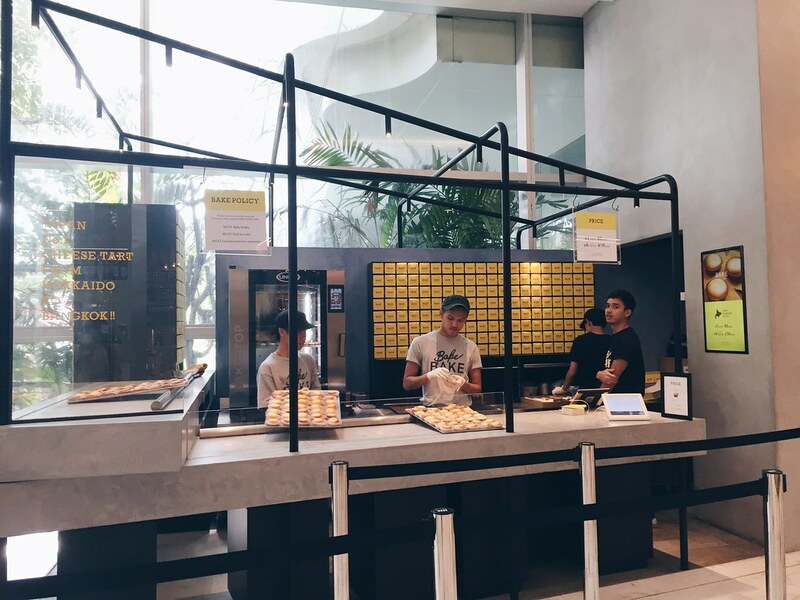 I was curious about the “2 hour queue” hokkaido cheese tart at the ION Orchard outlet that I had to try out myself. Sold at 80 baht a piece and 450 baht for a box of 6, I was salivating when they took out the piping hot cheese tarts from the oven. The aromatic smell of the cheese whiffed through the air and I just couldn’t resist buying them. 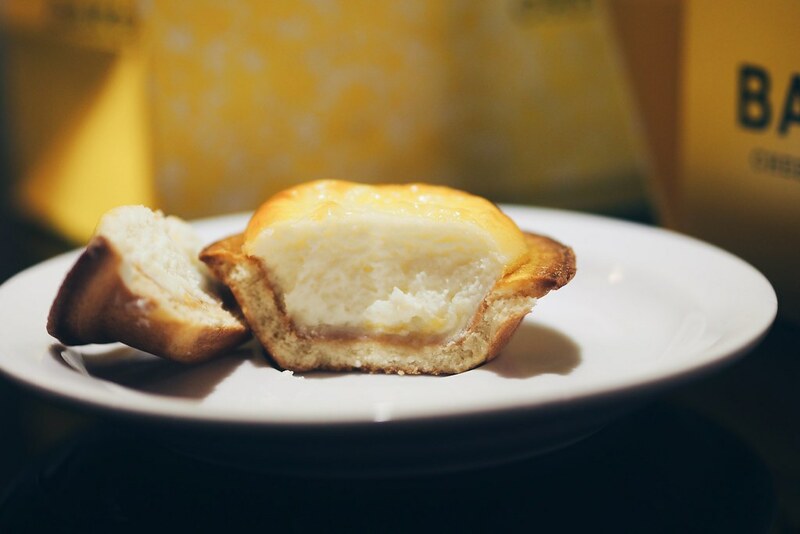 Just look at that pretty golden crust and creamy cheese mousse! heart Truth to be told, I was setting a pretty high expectation. 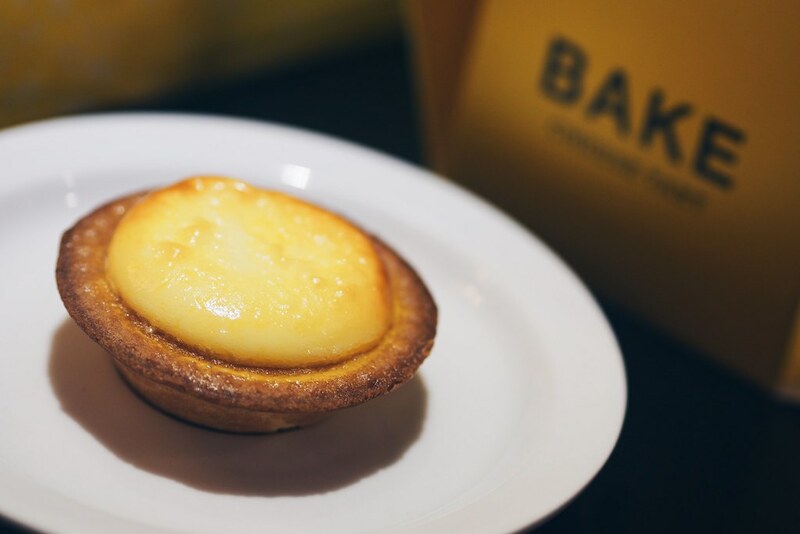 Their tart pastry was baked twice before piping in the cheese mousse, which is made with 3 types of cheese – Cheese from Hakodate in Hokkaido, Betsukai in Hokkaido and French Cheese. Now onto the actual tasting. The double-baked, buttery crust was baked to perfection and the cheese mousse was creamy, savoury and sweet. It was love at first bite but would be better if the cheese mousse is more gooey. According to the website, there are a few ways to eat the tart. Is it worth the 2-hour wait? Only if you have the spare time to queue.